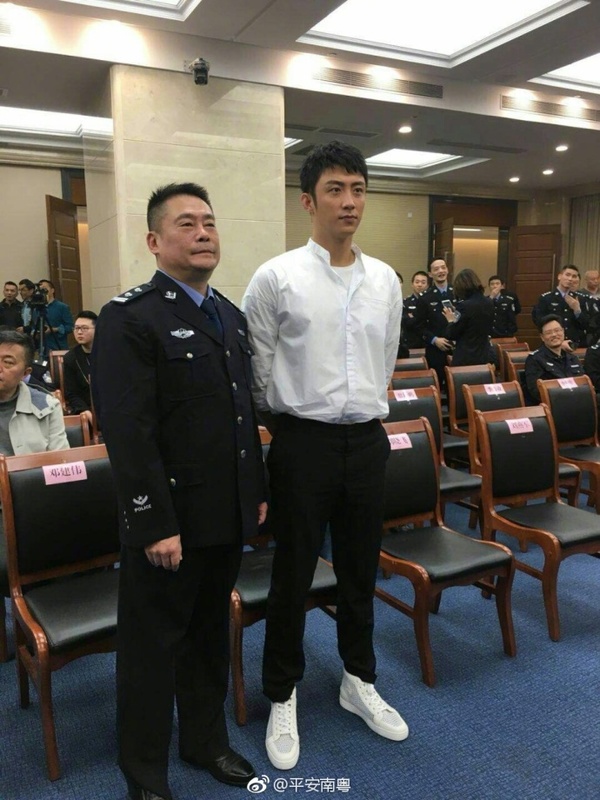 Johnny Huang Jingyu who is currently in Moonshine and Valentine is already filming his next drama. The Thunder 破冰行动 seems to be a police procedural drama and he is surrounded by several notable veteran actors like Chinese actors Wu Gang (In the Name of People), Wang Jinsong (Peace in Palace, Peace in Chang An) and Hong Kong actor Simon Yam (The Great Adventurer Wesley). 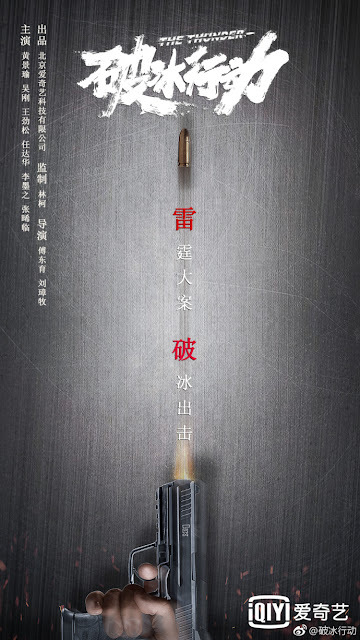 The drama is about a Hong Kong drug lord who colludes with Wang Jinsong's character, Lin Yaodong, who is the secretary of a small village in Dongshan City in Guangdong Province. The duo uses their connections to establish a base inside the village and secretly transport methamphetamine to Australia for money. 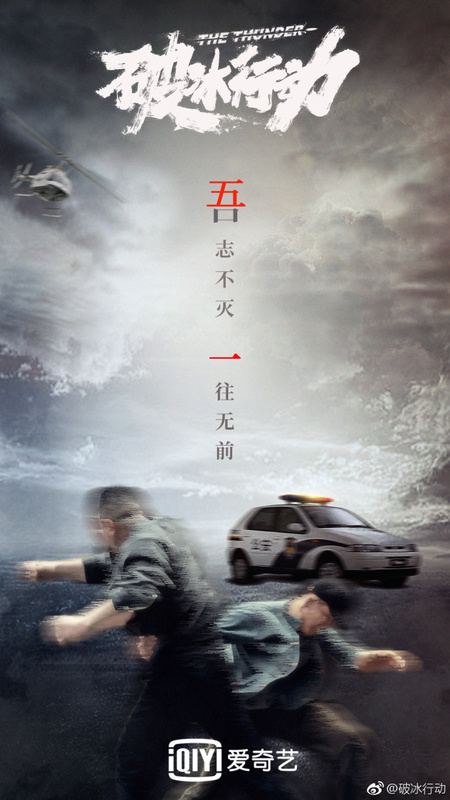 Johnny Huang's character, Li Fei, is a narcotics police and he inadvertently stumbles upon this drug operation. Will he be able to help wipe out the drug activities in the village? 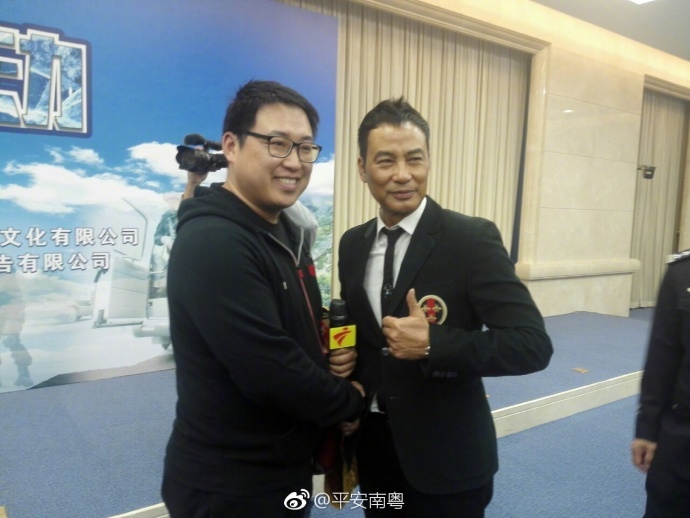 The new drama is being filmed in partnership with the Public Security Bureau of the Ministry of Public Security and the Public Security Department of Guangdong which is why the booting ceremony which took place on January 18, 2018 was attended by actors and law enforcement officers alike. Woohoo! Another Huang Jingyu series.